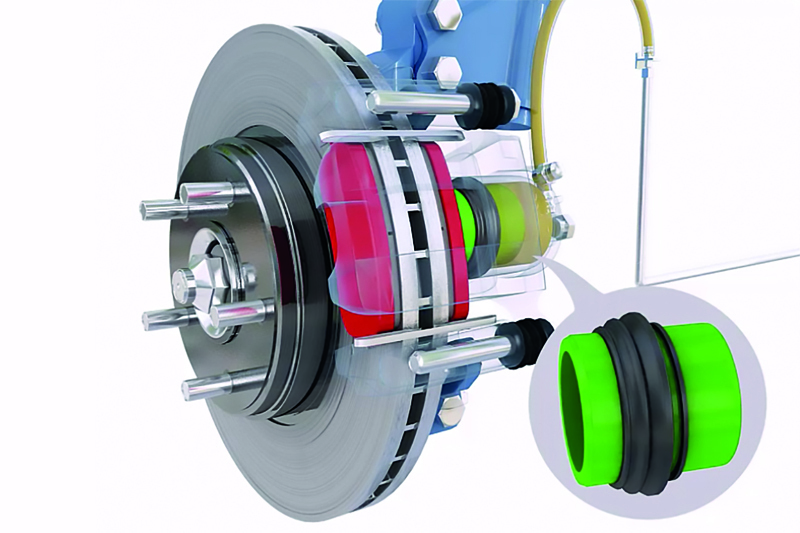 Braking systems are becoming ever more complex. Increasing adoption of technology such as electronic parking brakes, hill start assist, regenerative braking and brake by wire means keeping up with the industry’s rapid advances is essential for technicians. With this in mind, Apec explains why there’s no substitute for professionally-delivered training and support. That’s the aim behind a range of initiatives offered by Apec, as an Institute of the Motor Industry (IMI) Approved Training Centre. Apec chose to work with the IMI as its courses set the standard for training throughout the motor trade, and because of its commitment to promoting excellence and gaining recognition for motor industry professionals. 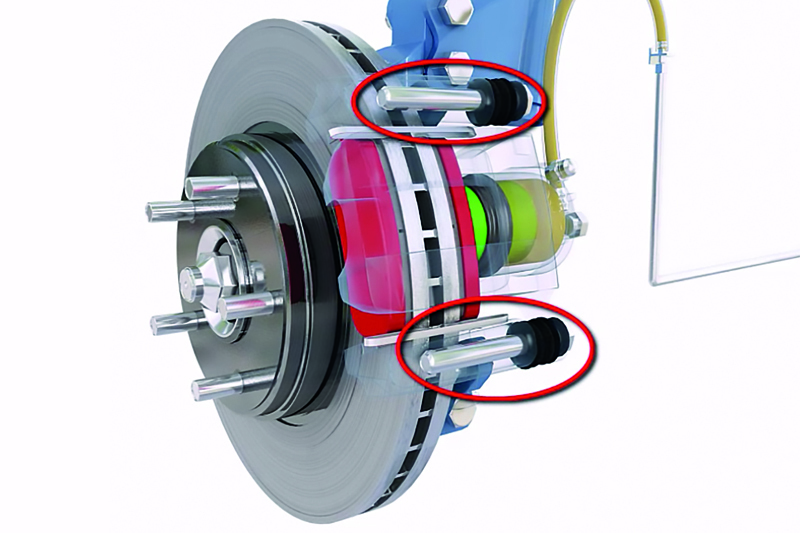 Apec now offers the Light Vehicle Manual & Hydraulic Braking Systems IMI course. The two-day course provides the technical guidance to help you accurately and confidently diagnose and rectify a variety of braking faults, including issues you might find on the newest vehicles that come into your workshop. While it’s aimed at a wide range of candidates, even highly experienced technicians will find the course useful, as it refreshes their knowledge and brings them fully up to date with new braking technology. Successfully completing the course earns you the IMI QAP Award – an industry- recognised professional qualification that proves your expertise, increases customer confidence, and can help attract more business. It also highlights the most efficient ways to solve braking problems, maximising workshop profitability, whilst ensuring your customers can rely on safe, effective braking. Apec’s IMI Quality Assured Training is delivered by its TECHMATE team, which also provides technical advice about any aspect of Apec Braking products and support, via phone and email. Additionally, TECHMATE gives training presentations to workshops, with a hands-on approach to promoting and developing best practice. IMI Approved Training and TECHMATE are just part of Apec’s comprehensive range of support services for technicians and workshops. The Resources section of the company’s website provides a wealth of useful information and time-saving tips, all free of charge and available 24/7. Apec’s technical bulletins cover topics that have been flagged up by the company’s own research and from feedback from technicians themselves. Recent examples include how to identify the correct rear calipers for the Fiat Multipla and Stilo, guides for fitting window and toothed-type Apec ABS rings, and how to be sure you order the correct part when you’re replacing the rear discs on the Citroen C4 and Peugeot 307. As well as the technical bulletins, Apec’s Resources section provides a continually growing series of Technician’s Guides. 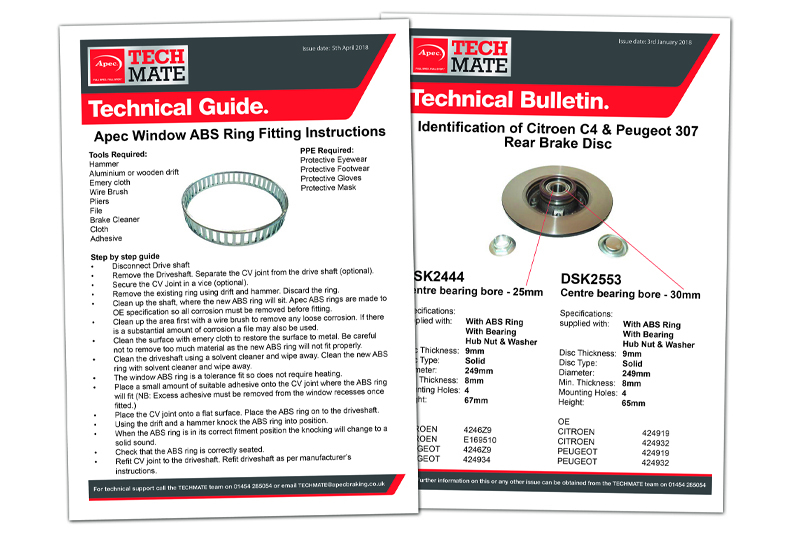 Examples of the advice available include issues such as preventing NVH and understanding brake judder, and what to look out for when fitting directional pads. Finally, there are Apec’s Vehicle Visuals. These professionally produced, animated videos clearly demonstrate how various components in the braking system work, and what causes some of the most frequently encountered faults. The proverb ‘a little knowledge is a dangerous thing’ probably wasn’t coined with braking in mind – but it could have been! In contrast, there’s no doubt that having up-to- date knowledge and adopting best practice in your workshop allows you to provide the highest standards of braking safety and customer service. Earning a reputation for being the local braking experts who get things right first time is a significant advantage in today’s highly competitive marketplace. And that’s exactly what Apec’s training and support service sets out to help you achieve. To find out more, or to view Apec’s technical bulletins and guides, click here.